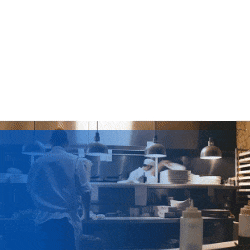 To answer these questions, we invite innovative hoteliers to share their own experiences, tips, and predictions on hotel tech. We’re excited to begin with 25hours COO, Michael End. 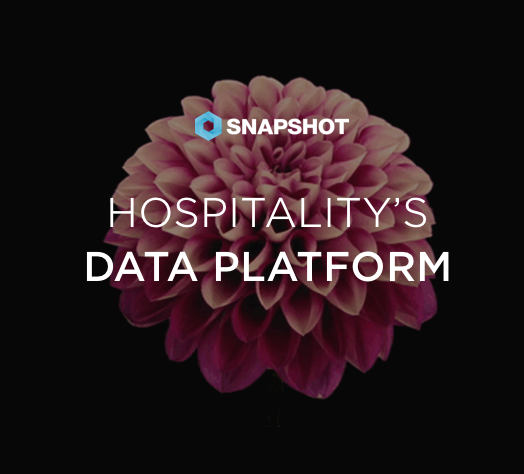 Michael stopped by the SnapShot offices in Berlin recently to chat about the right balance between technology and experience, where technology falls short, and the pivotal difference between the airline industry and hotels.